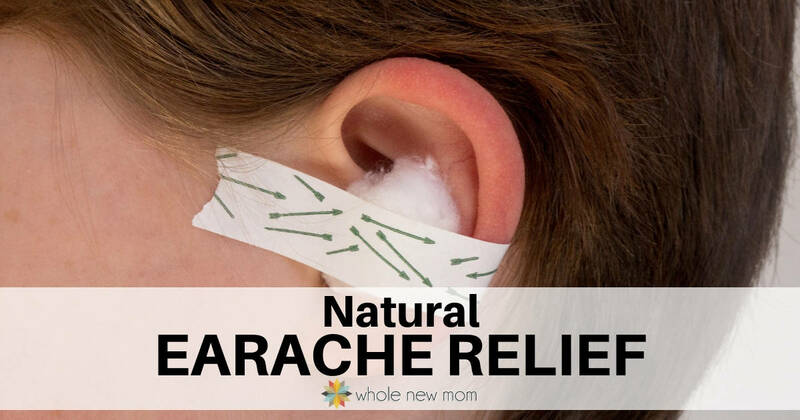 I used to think that essential oils were a scam, but I ended up finding out that they are a great resource for your natural medicine cabinet for issues such as headaches, ear infections, tummy aches, viruses and bacterial infections, and more. But I eventually felt I needed to figure out where to buy essential oils that I could trust and that I could reasonably afford. I spent a ton of time calling companies, asking questions, sampling oils. Literally, it was a ton. And it was very exhausting. I've learned a lot with all the time I've spent researching oils companies and I've covered a lot of what I learned here in this essential oils series, some of which I wrote while I was still trying to figure out which company I was going to be using and recommending. In this post, I'll talk about the company that I decided to purchase our oils from. It's also the one that I recommend to you as having the best essential oils for the money, with natural healing qualities and no additives or adulterating. This all started with my not being happy with the way questions were (or were not) answered by the “Big Guys” on the block. So I started contacting a bunch of companies and interviewing them about their oils. If you remember, when I started trying to figure out where to buy essential oils, I mentioned the following about Native American Nutritionals (now Rocky Mountain Oils) in Part One of the series. I was intrigued by what he had to say about his company and the oils industry in general. We had countless conversations from March 2012 – January 2013, during which I literally grilled him about his company and others to figure out which company I wanted to recommend–and if his, was in fact, good enough for my family–and for all of you. I now can say that I feel very comfortable recommending this company to you and am now using their oils almost exclusively (I have a few bottles of other brands left over :)). I hope you check them out and I'd love to hear about your experience. (Disclaimer. I did not choose this company because I was able to become an affiliate for them, but I am one. I decided to work with them and then we made an arrangement where I could partner with them. Please note – since this series was written, Rocky Mountain Oils has purchased Native American Nutritionals. Native American Nutritionals was the original company, but the two companies had a partnership. Then Rocky Mountain Oils (RMO) purchased NAN and now RMO is new company. I am even more confident in the quality of oils now that this all has taken place. I've updated this post so that in most places, NAN has now been replaced with RMO. Before we get on with the details about the company, you can Rocky Mountain Oils and see all that they have to offer. The owner of Native American Nutritionals (which later merged with Rocky Mountain Oils), Paul Dean, was in the oils industry since 1997, being first introduced to essential oils about 30 years ago. He started his first full-time essential oils business in 1998. Rocky Mountain Oils was founded in 2004 by two essential oil enthusiasts, Michael and Leah Vincent. With years of experience in essential oils, the acquisition of Native American Nutritionals, and 14 years of company growth, RMO has become one of the leading direct-to-consumer essential oil companies in the world. Quality Oils – all oils have been third party GC/MS tested. Certificates are available upon request by easily entering in the batch number from any bottle. 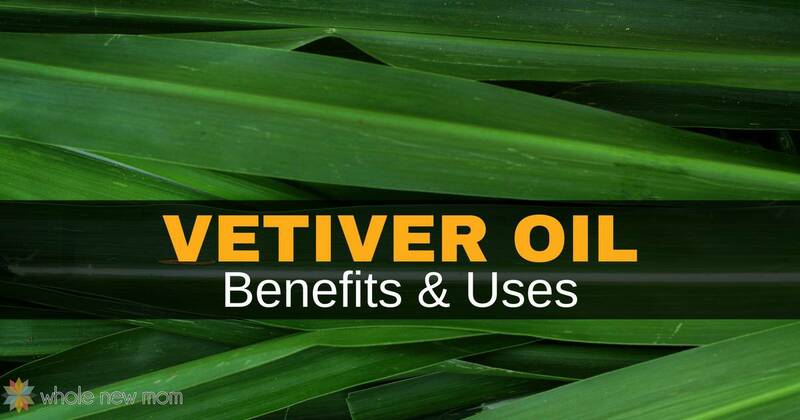 Almost all of the oils come from plants grown in remote locations where no pesticides, herbicides, or harmful chemicals are used and only natural fertilizers are used. All oils come from plants grown in their indigenous locations (where they grow naturally). Almost all oils from NAN were sourced direct from small farms (many are from third-world countries). Mr. Dean contracted with locals in the countries from where he sourced the oils, finds a quality farm, sets up a distiller, and extracts the oils. The oils are then sent to Native American, then sent for testing, and bottled. The only oils at NAN that are not from small farms are mainly the organic citrus oils. Since Rocky Mountain Oils purchased Native American Nutritionals, some of the sourcing has changed as the company has put a high priority on the purity and quality of the oils sold. Where an oil is sourced depends on the oil. They source from small farms and also from leading experts in the industry. They use no solvents for distillation except when necessary, as in the case of absolutes like vanilla and jasmine (since the cost of those essential oils is otherwise prohibitive.) Update 2015: they now sell a vanilla extracted with CO2. I have a lot of standards for quality and making sure that you are purchasing quality oils. See this post on pure essential oils for that information. In addition, I prefer buying organic whenever I can, and that includes essential oils. Recently (Nov 2017), Rocky Mountain Oils has included an organic line of oils in their lineup and should be expanding it soon. The company is working on how to indicate growing method now that they sometimes have a variety of sources for some oils. I found the shipping costs with YL and doTERRA to be a little on the steep side. I was told several times by customer service reps of one of the companies that it was due to businesses being charged more than residential customers. That didn't make sense to me – business rates being more expensive than residential, when they have that kind of bulk shipping going on? So I called UPS and FedEx and was assured that this is not the case. So I don't know why their shipping is so high. Maybe they are pocketing the extra? I can't see any other answer. Rocky Mountain Oils offers Free Shipping domestically in the U.S. and reasonable shipping internationally, with free shipping over $199. The companies recommend using caution with the oils — but also make practical recommendations so that you can confidently use the oils in your every day life. Oils are not heated, mixed with anything else, or adulterated in any way. The only exception is Bergamot, which they sell 2 versions of. The FCF Bergamot is heated after the distillation to burn off the furocoumarin since furcoumarin is photo-toxic. Their Eucalyptus Globulus isn't heated to remove the heavy “herbier” smell. Most oils companies heat their Eucalyptus Globulus to remove that herbier smell, but Mr. Dean felt that the essential oil left alone is more therapeutic, so that is how he handled it. Just added in 2018 – go to this Healthy Living Deals post to find out what bottle of oil you can get Free with Purchase. Our family has decided on Rocky Mountain Oils to be our source of oils. In the food industry, you can buy from large grocery stores and companies with things labelled “natural” and “whole grain,” or you can buy from a farmer you know and trust. I really think, as I've learned more about the “Big Ag” industry, that it is often better to buy from a “small guy” (small farmer or small essential oils company) whom you know well, than a “big guy” (big farm or big oils company or expert). In this case, with Rocky Mountain Oils, you can know you are supporting someone who cares deeply about the farmers he works with and who works with them directly. Plus can support a lot of workers in third world countries as well (and Native American pays them a decent wage for their country). For example, with doTERRA and Young Living, in order to get the best discounts on their oils as a rep, you need to order monthly over $100 of products (to get free products that essentially reduce your costs). Do that every month and you end up with waaaay too many oils). A lot of multi-level marketing oils reps end up ordering other things from the company like personal care products in order to get to that “minimum.” However, I wasn't thrilled with the ingredients in many of the other products offered. When I was trying to decide where to buy essential oils, I looked at other things besides just oils. – DoTERRA's On Guard toothpaste contains titanium dioxide, a metal which I initially thought that I should avoid due to the possibility of heavy metal toxicity. Now I'm not worried about it for that reason, but it simply because it isn't necessary. It's there just for color. 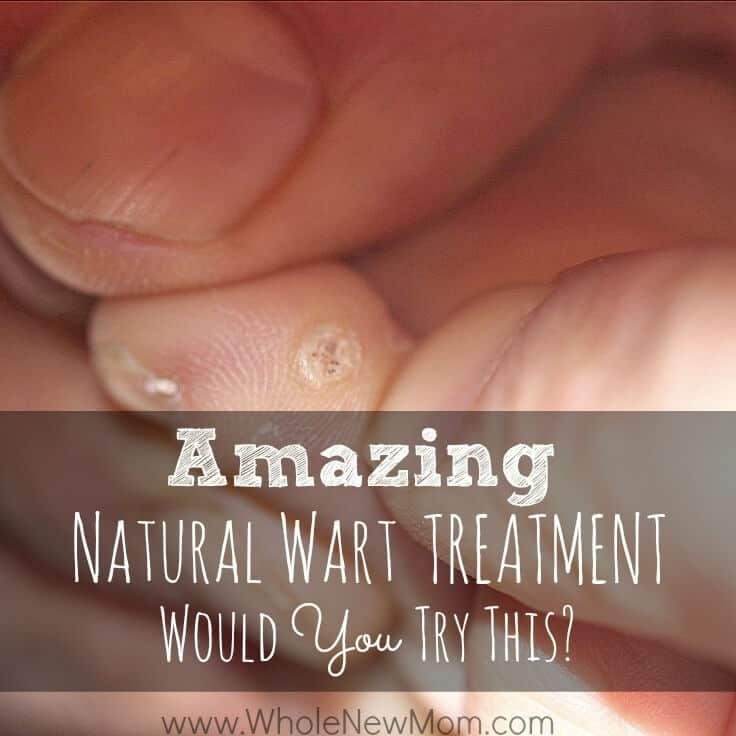 Overall it is supposed to be pretty benign, but why introduce it to your body unless needed? The company also has carrageenan (which, depending on the form, is known to cause inflammation) in their capsules and PEG 100 in their Deep Blue Cream. Both companies' skin care products had ingredients rated 3 and above on EWG's Skin Deep rating system. I prefer to stick with ingredients rated 2, at the highest. Depending on what you are looking for, that may or may not be acceptable to you. Of course it depends on their performance too. I don't think all of EWG's ratings are flawless, but I do pay attention when I see higher ratings there. There was, in fact, one essential oils company whose oils I thought looked to be very high quality, but their personal care items were loaded with lots of toxic chemicals. Also note, if you are used to Young Living or doTERRA oils, Rocky Mountain Oils carries oil blends that are comparable to Young Living and doTERRA blends. Of course, if you've been following along with this series, you know that I think there are other good companies out there. However, I think that there are fewer “excellent” companies than I originally thought when I started all of this evaluating. So….now that you have some more information about where to buy essential oils you can trust, I'm sure that you are likely eager to use them. I highly recommend reviewing the previous posts in the series (listed above) to see some great books that are sure to be a great help. PLEASE NOTE: I often receive inquiries asking me what I think about other essential oils companies. 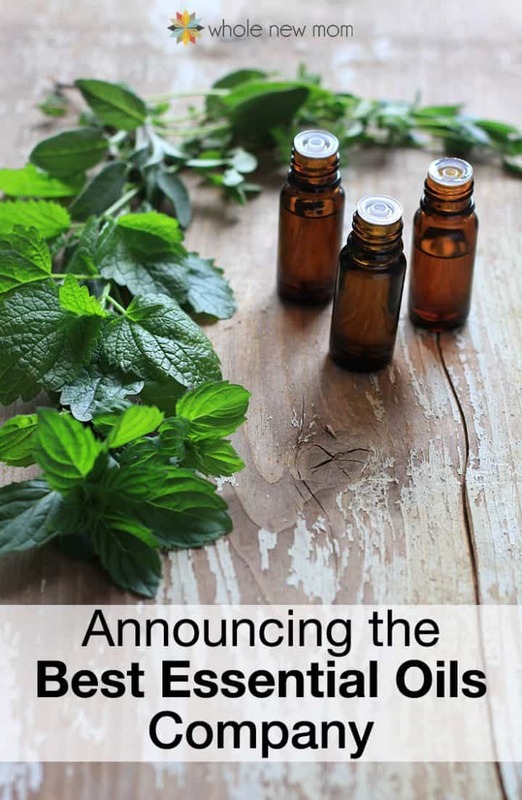 Please read this post on Essential Oils Testing and Quality and this report on 10 Things You Need to Know About Essential Oils to see if a brand measures up. There are more and more companies out there on a daily basis. 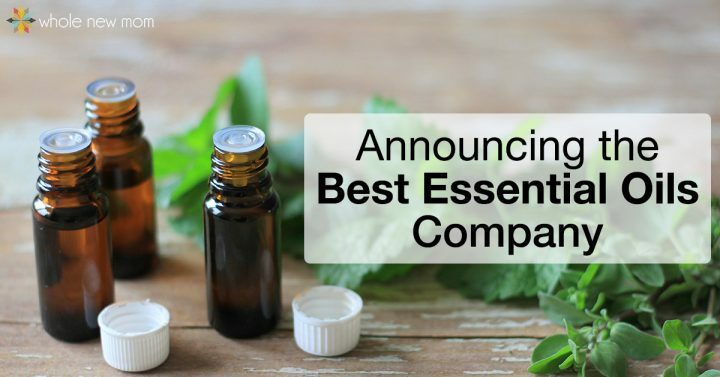 It truly seems that every day there is a new company selling essential oils and many are making claims that they are the “only pure oils out there” – which is not true. My standards are high. I don't just want a company that says they are pure–when deciding where to buy essential oils, I want to make SURE I'm getting purity. And more. This post on Pure Essential Oil Testing should be of help too for evaluating any company that you wish to consider. Take Your Oils With You! 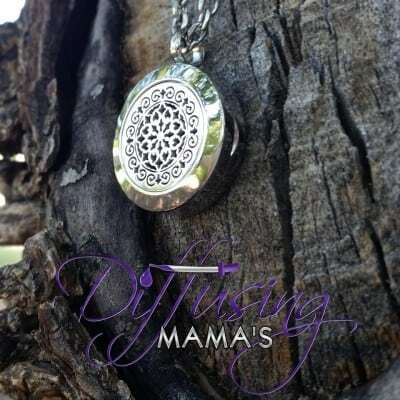 I highly recommend this high quality diffusing jewelry from Diffusing Mama's. Many of the diffusing jewelry options on the market today are made from inexpensive metals that will turn colors and will turn your skin colors too. That's a big problem for me. Not Diffusing Mama's. They are high quality HEAVY stainless steel. Here's one of their lovely necklaces. My son loves the soccer locket and I really enjoy the bracelet that I have. So nice to put a few drops of calming oils in to help me feel better throughout the day. I think RMO is a good company and they test with transparency. But they are too expensive and they limit sales to 1/2 oz. Hello Gary–are you saying you think a company offering larger or smaller sizes would be better–or either one? I SO appreciate this blog & research because it IS so confusing! 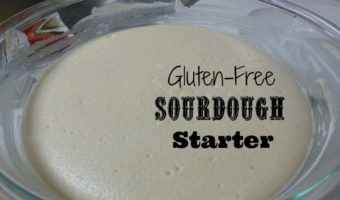 Especially when first starting out! And now…… there are tons more on the market. Dr. Josh Axe and Jordan Rubin ( whom I highly respect) has gotten in the game and I’m also looking at Plant Therapy. I don’t see either of these companies on your list. Just wondering if you will update as new and possible contenders surface? Or are you satisfied with Rocky Mountain and have stopped researching? Awesome! Thanks so much for your quick reply. Hey, I so appreciate all the time you’ve put into this research! It is a rabbit hole of info out there and you’ve distilled it down, so thank you. I began my research just comparing doterra with YL and now I see that was short-sighted. Lol. A part of me also was hoping Plant Therapy would have made your short list because they have brick and mortar stores for us impatient people that don’t want to wait or pay for shipping. Haha That being said, everything you say has resonated with me and makes perfect sense. I see that you are an advocate for NYR Organics skin care line. Just wondering how you feel about their oils compared to RM? I’d love a “one stop shop” for my oils and skin care, just wondering the pros and cons of each, if you have the time to share. I am wanting to sign up with a company not to make money as a distributor, but to reap the cost savings (for both myself and clients who happen to be expectant mamas) and am unsure which direction to go at the moment. Just certain it’s not who I originally thought!Thanks in advance! Hi there – thank you so much and sorry for the delay in responding. I’ve been dealing with a ton of personal and professional things here. As for Plant Therapy, I wasn’t aware that they have a brick and mortar–do you mean that they have Plant Therapy stores? I haven’t seen that. I do hope to revisit this topic again soon. Anyhow, as for NYR and their oils–that’s a good question. They do not provide testing results for their oils but there has never been anyone testing their products and finding a problem (unlike some other companies that are in a similar situation). The decision about what company to go with for your purposes is a complicated one–happy to talk about it here, but I will reach out via email as well. Look forward to connecting more!